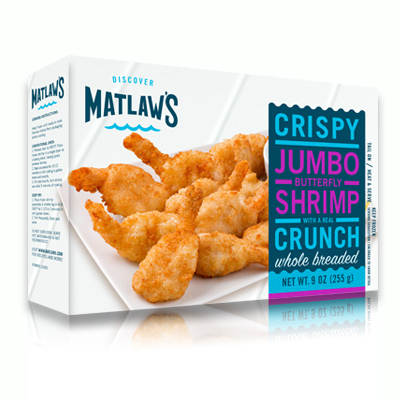 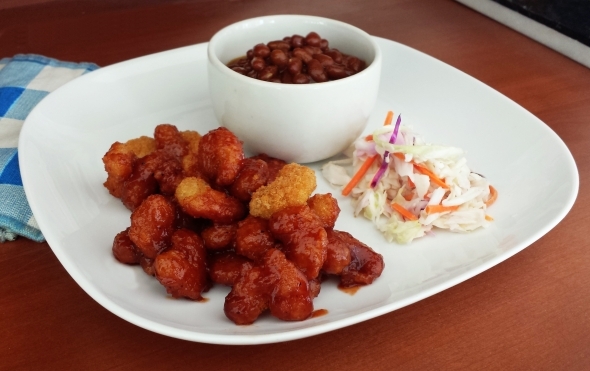 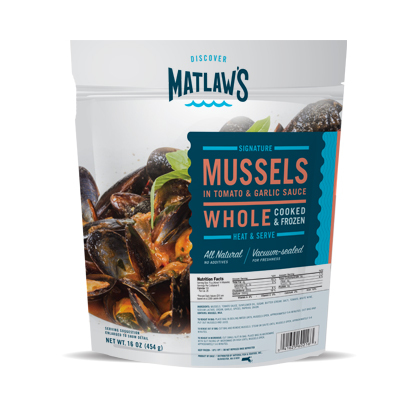 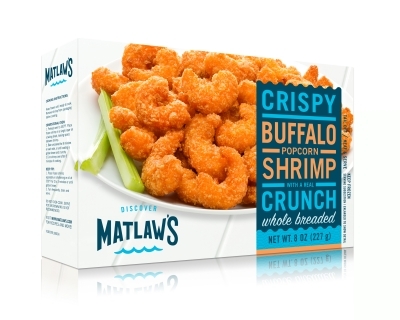 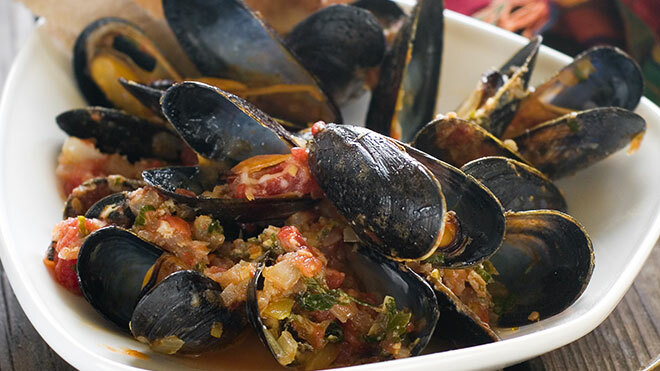 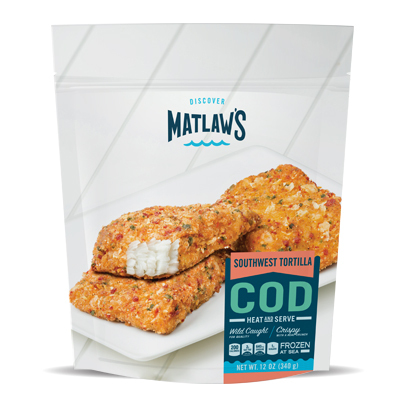 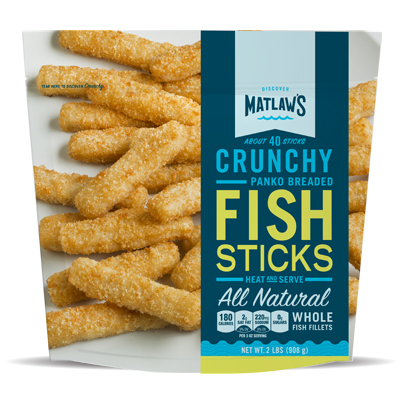 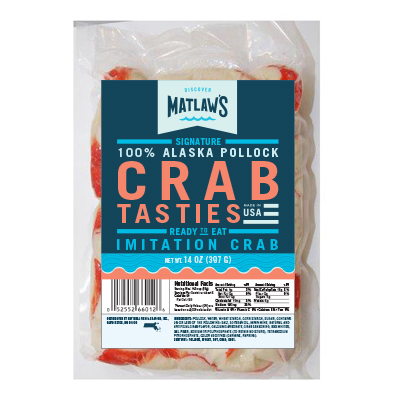 Here at Matlaw’s, we’re passionate about helping you and your family discover all the exciting seafood the world has to offer. 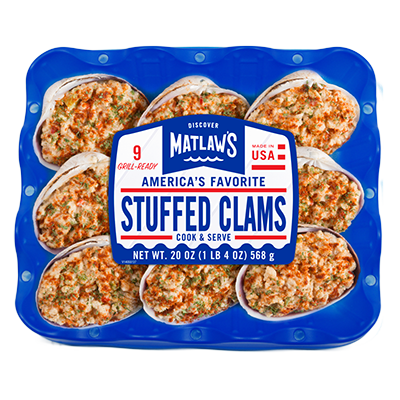 The clam that started it all – America’s #1 seafood appetizer plus some fresh, international takes on our classic New England ‘stuffie’. 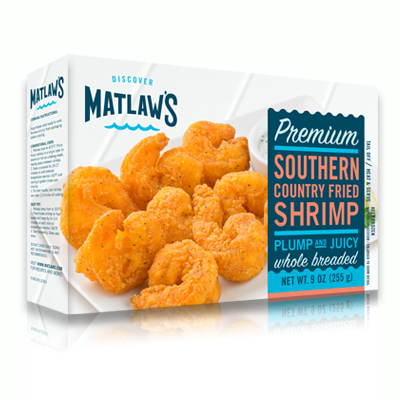 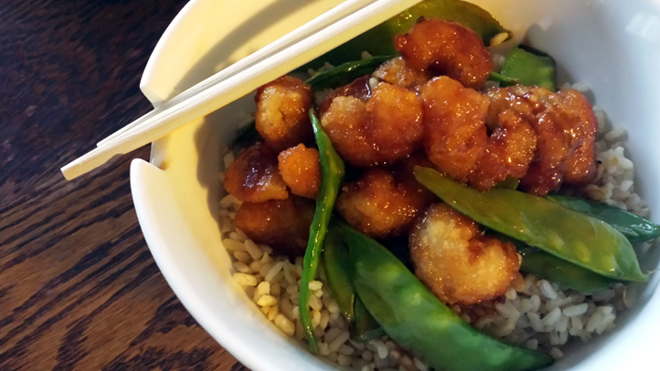 Welcome to the shrimp capital of the world – simple shrimp cocktail or delicately battered and cooked to crispy crunchy perfection. 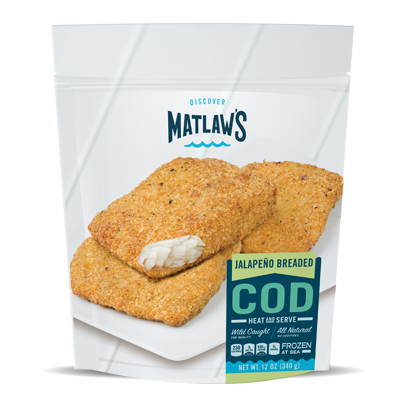 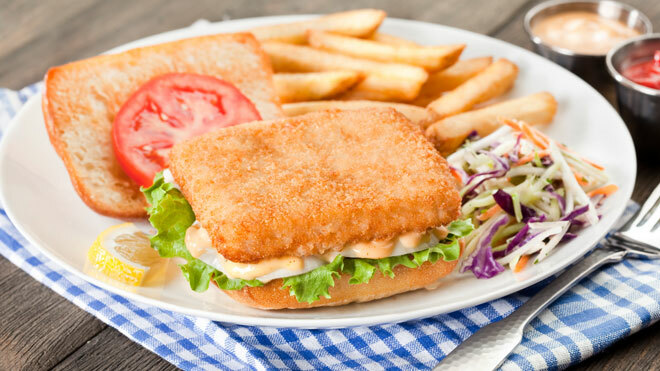 We search the world’s oceans for the most delectable fillets – from sweet, mild flounder to deeply flavored salmon. 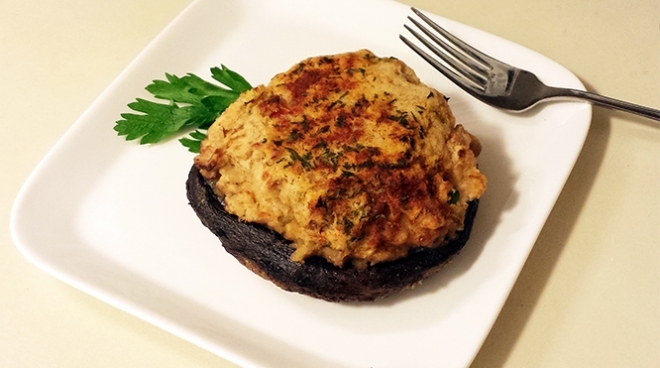 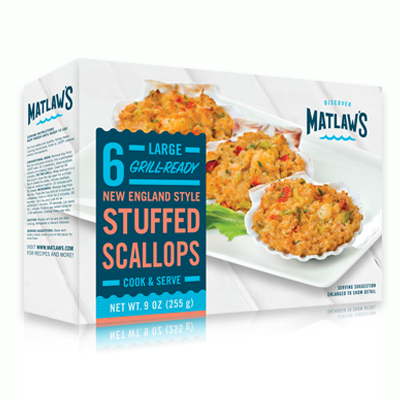 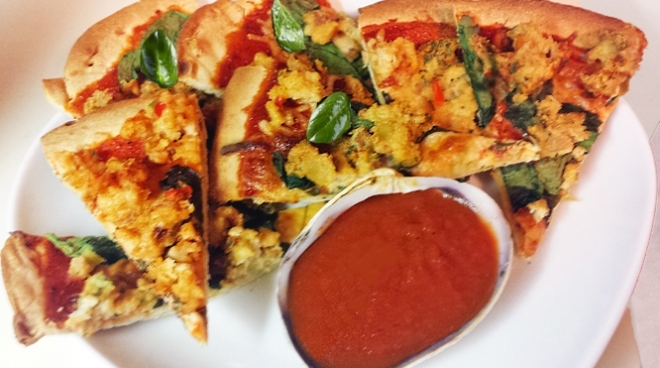 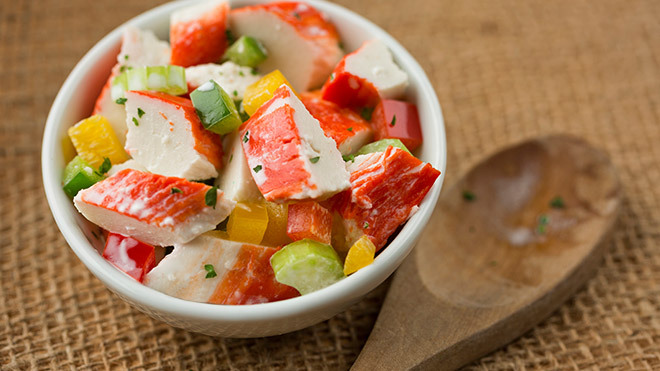 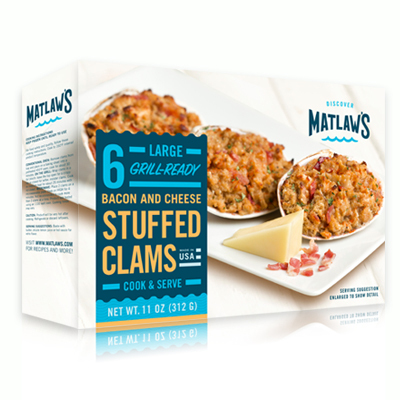 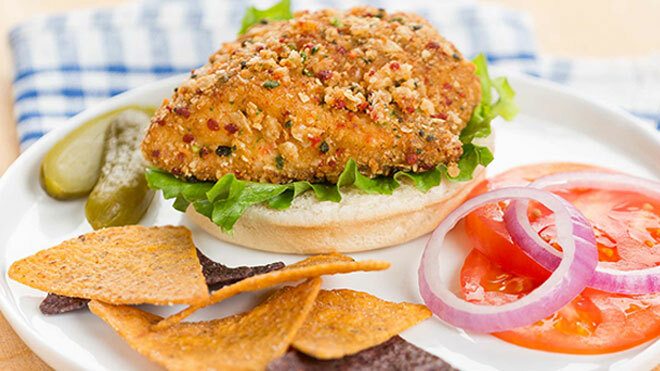 Our classic, all-natural stuffing turns bay scallops and real ocean crab into a mouthwatering, seafood extravaganza.